Now that October has officially come into full swing, that means pumpkins can be seen everywhere, but also pumpkin can be seen IN everything. Fortunately, pumpkin is a common ingredient that can benefit your everyday beauty regime. Not only does Cinderella’s pumpkin magically transform, but yours can too – into plenty of fun items to spice up your fall season. 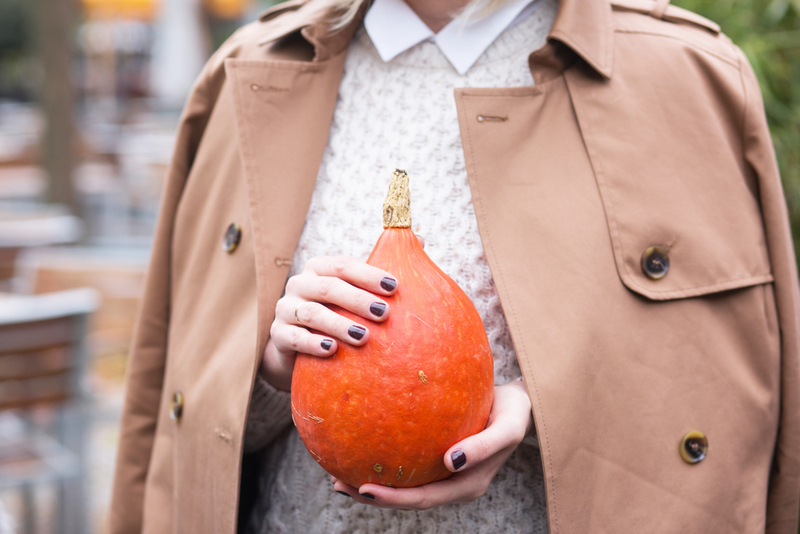 Pumpkin has plenty of Vitamin A and C, leaving your skin feeling soft, as well as boosting your collagen levels. Additionally, pumpkin is a wonderful ingredient for all skin types. If you have more sensitive skin, maybe rosacea, pumpkin is an ingredient that is effective for you as well. Face Mask – Create a glowing, awake appearance with a 15 minute mask! All it takes is pumpkin puree, almond oil, honey, and brown sugar. Lip Scrub – Take a peek in the cabinets, and if you have pumpkin pie mix (bonus ingredient in the mix – sweet potato! ), olive oil, and brown sugar, you can create a scrub that will effectively remove dead skin and feed them the much needed nutrients that they might lack when they get dry. Body Soap – Homemade bars of soap using olive oil, shea butter, and pumpkin will moisturize your dry skin as the weather gets a bit colder. Skin Brightening Scrub- With ingredients as simple as pumpkin, lime juice, coconut oil, and sugar, you can create a scrub that works on all skin types breaks down damaged, darkened skin cells, and exfoliates as well. It consequently brightens your skin to further reduce dark spots. Hair Mask – Curly girls this one is for you! Pumpkin puree, 2 Tbsp Coconut oil, and 2 Tbsp of honey mixed together and applied for 15 minutes, can moisturize your locks back to life! As soon as the temperature drops, your skin and hair will desperately need that extra moisture. What better way to treat yourself to a fall spa day than to take the most popular ingredient around and create some fun products for yourself? More than likely, you have some of these items sitting around the house not getting enough use, why not mix them into something that smells great and does wonders for you?